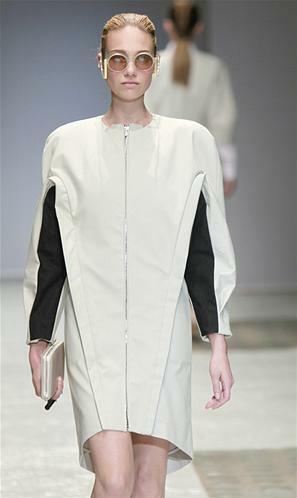 Now, this is a collection that seems to have it all: skin, white and blacks, cut-outs, icy colors and warm hues of apricot. 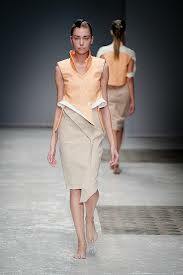 Steffie Christiaens seems to have finally settle for women's attire with her Spring/Summer 2013 collection. 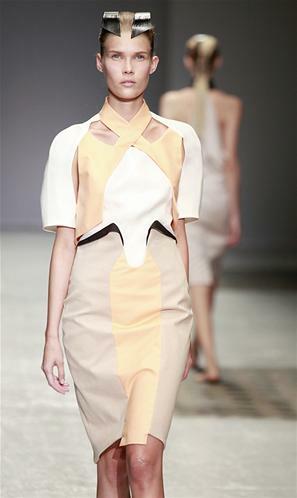 She used a lot of twisted drapings, wavy folding and prints that are great to highlight the body.